Land Rover Colorado Springs in Colorado Springs, Colorado currently has this well maintained Approved Certified PreOwned 2016 Land Rover Discovery Sport SE 4WD for sale! This SUV has less than 8.000 miles on it and is priced at less than $34,000! This luxury SUV is equipped with a 2.0L I4 Turbocharged engine paired with a 9-speed automatic transmission. This pair gets an estimated 20 MPG city/26 MPG highway! If you love features, you won’t be disappointed with this Land Rover. Some of the features you will be getting include navigation, InControl apps and 8-way power front seat. Also, back-up camera, speed-sensitive windshield wipers, emergency communication system, and many more features are included. 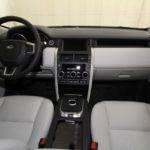 Since this is Land Rover Approved Certified Pre-Owned it comes with peace-of-mind. It is backed by 5yr/100,000 mile limited warranty, 165-point inspection, 24/7 roadside assistance, Land Rover Concierge, and vehicle history report. 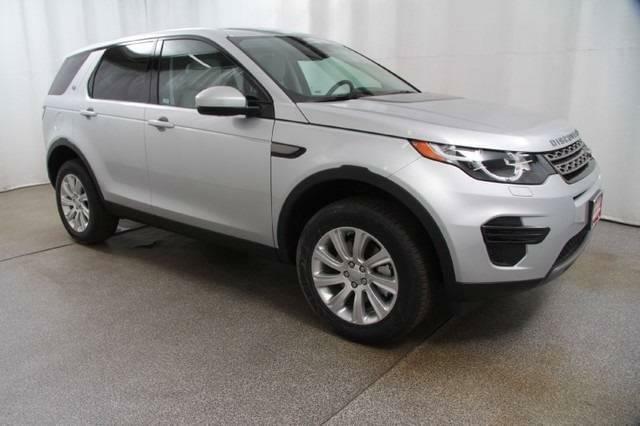 Take a test drive to check out the many amazing features of this Land Rover Discovery Sport. Stop into Land Rover Colorado Springs in Motor City today to check out this vehicle. We are located near I-25 so we are convenient to Pueblo and Monument too!